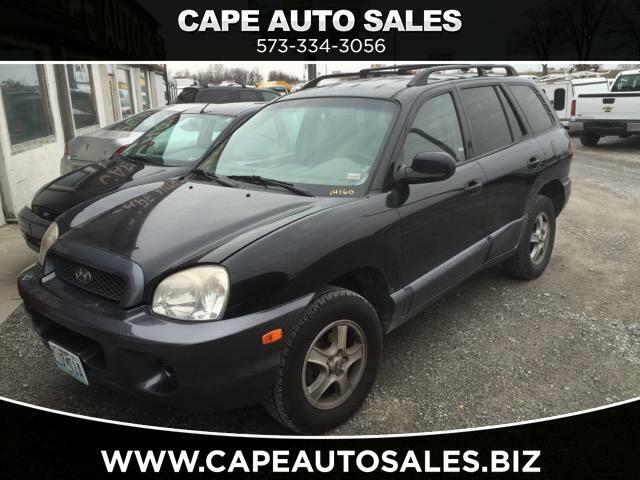 Visit www.capeautosales.biz or call us at 573-334-3056. We specialize in all types of commercial trucks and vans including cargo vans, utility trucks, box trucks, flatbed trucks, dump trucks, bucket trucks, heavy duty pick up trucks, 15 passenger vans, shuttle buses and a variety of work trucks. Over 250 units in stock located 100 miles south of St. Louis on I-55 Exit 93 in Cape Girardeau, Missouri. One of the largest selections in the Midwest serving all States!